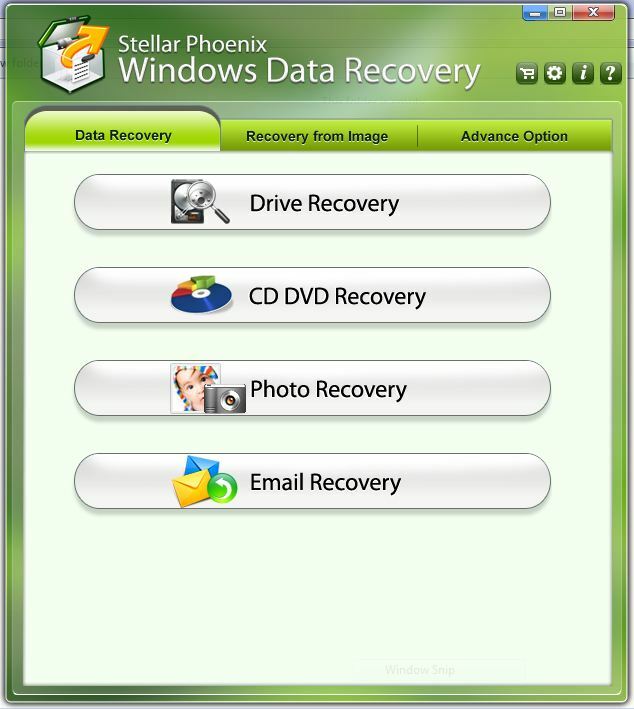 Free Data Recovery Software download for windows. 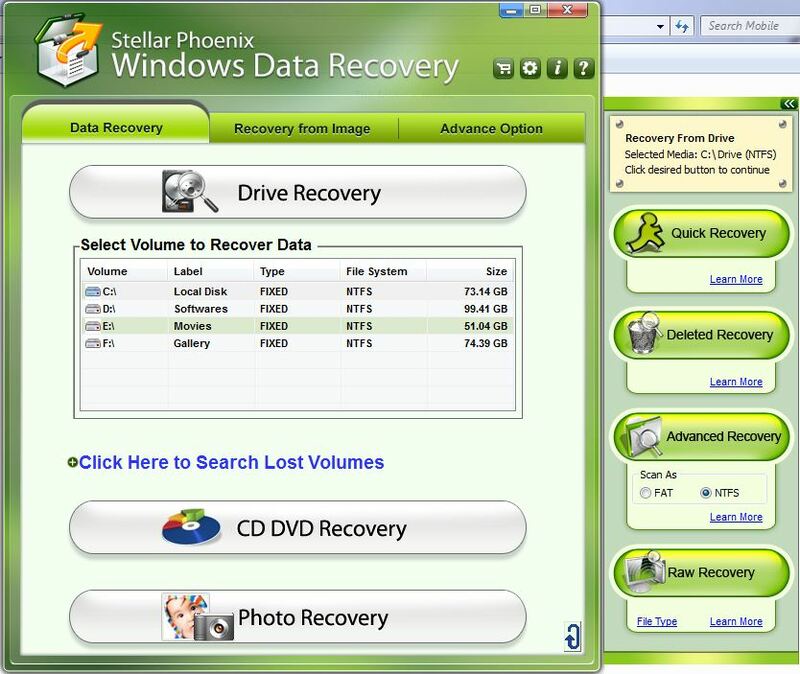 Stellar free data recovery software recovers lost or deleted data from Windows. It recovers photos, e-mails, documents, videos and much more from computer hard drive, flash drives, memory cards, CD/DVD and other storage media. Recovers from hard disk, flash drives, memory cards etc. Recovers photos, videos, movies or any other multimedia files.